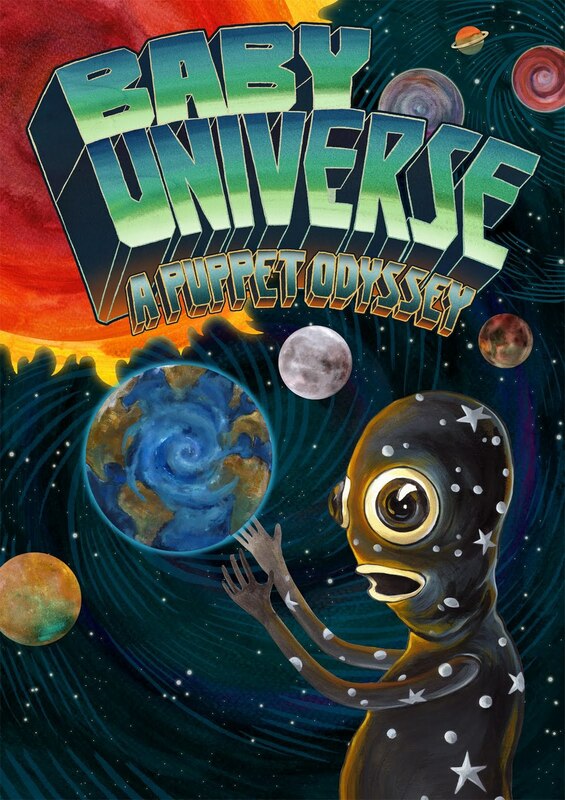 This past week has been nutso - we worked our butts off to remount Baby Universe: A Puppet Odyssey at the Beckett Theater in NYC. That link will give you more info AND lead you to TIX. The show runs for the rest of the week so if you have any interest in Science Fiction or puppets or both you really ought to check it out! For the lazy: Jan. 9th @ 7pm & 9:30pm, Jan. 10th @ 2pm, 5pm, & 8pm, Jan 11th @ 2pm & 5pm!